When it’s critical that you receive the right parts, fast, call the LONG PartsPros - our dedicated team of parts experts. They have the knowledge and experience to provide high quality HVAC, plumbing and hydronics parts, with guaranteed customer satisfaction. Lots of companies sell parts, but no one provides personalized service quite like the LONG PartsPros. Backed by over 50 years of company experience and a team leader with 25 years of parts experience, our team has better manufacturer relationships and more legacy and specialty parts knowledge than anyone in the industry. Our team goes above and beyond to ensure you receive the right parts the first time, on schedule and on budget. Not only are our shipping rates low, most orders completed before 2:00pm MT are processed and shipped the same day. 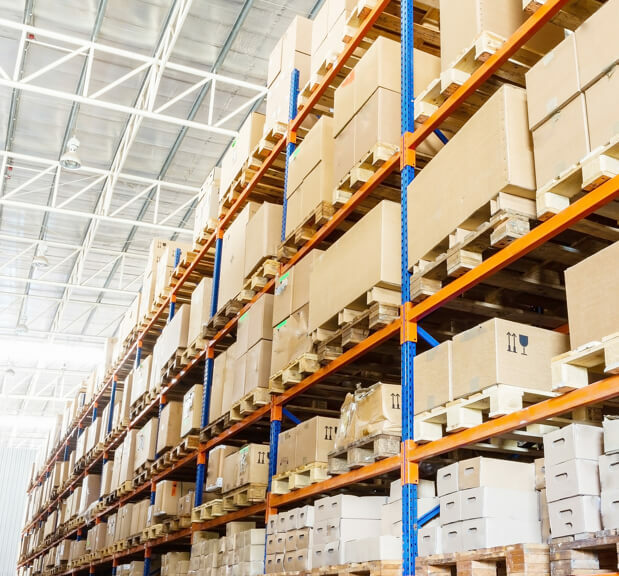 We carry a large variety of Original Equipment Manufacturer (OEM) parts, so that you never have to sacrifice quality or compatibility. While building technology continues to advance, your system may not. LONG has exclusive access to hard-to-find legacy and specialty parts for aging systems. Thanks to our long-standing, strategic partnerships, we house thousands of ready-to-ship parts from more top brands than anyone else, giving you access to the widest variety of products in one convenient place. Know what you need? 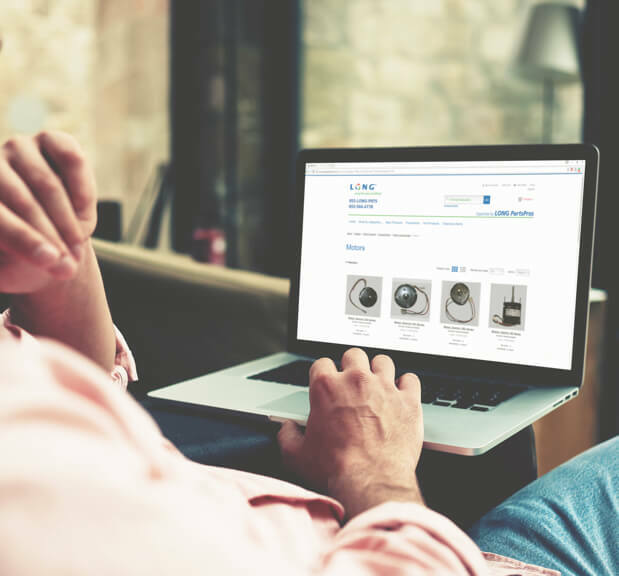 Our online parts warehouse boasts thousands of parts, just a click away. Have questions? Looking for something hard to find? Give us a call at (855)-566-4778, any time between 7:30 AM and 4:30 PM (MT), and one of the LONG PartsPros will be happy to assist you. Stop by the parts counter in our Littleton, CO office to see the LONG PartsPros in action and experience service at its best. 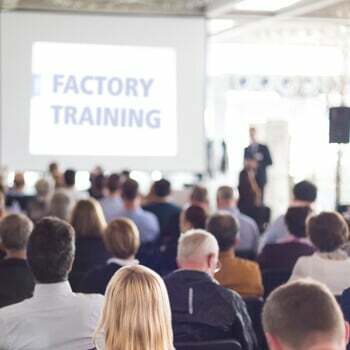 As part of our ongoing commitment to training and education, the LONG PartsPros regularly receive product training from our leading manufacturers, including Daikin, Distech, KMC, Loren Cook, Nortec, and Tridium – just to name a few. "…Jake is the best parts guy I know. I have used him for about three years now for most of my part needs here at the stadium. There have been a couple times where he has really got me out of a pinch by providing a part last minute and even offering for someone to bring it down to me. I always know I will get a quick response on any request I have. Because of Jake we will continue to use LONG as out first option for parts here at the stadium." "If there is a part that is hard to find, I know Jake will find it…I have been dealing with Jake for more than 15 years. There have been a lot of times he has come through with hard to find parts. I will keep coming back time after time." LONG is proud to specialize in a wide range of markets. 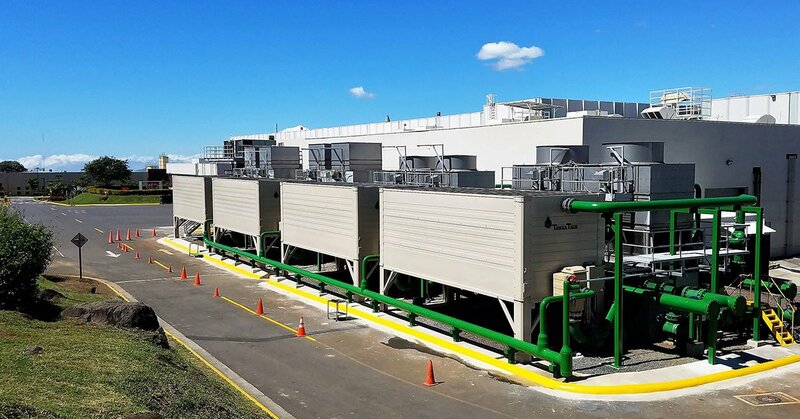 We take the time to understand your industry and individual needs to deliver high-performance results, no matter the facility. Don’t sacrifice quality – shop our huge selection of OEM parts today. Tower Tech is the leading manufacturer of products that effectively bridge the gap between sustainability and energy efficiency. LONG has always been wholly dedicated to investing in the forward momentum of our industry.